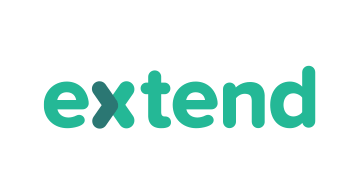 Extend is a universal card sharing platform created in partnership with networks and banks that enables cardholders to safely share their existing credit card with employees and freelancers. Cardholders retain full control over spend without ever disclosing their actual card number. With Extend, the days of uncomfortably handing over credit cards or expecting others to rely on personal cards for business expenses are gone.